Not enough room at home to store your caravan? 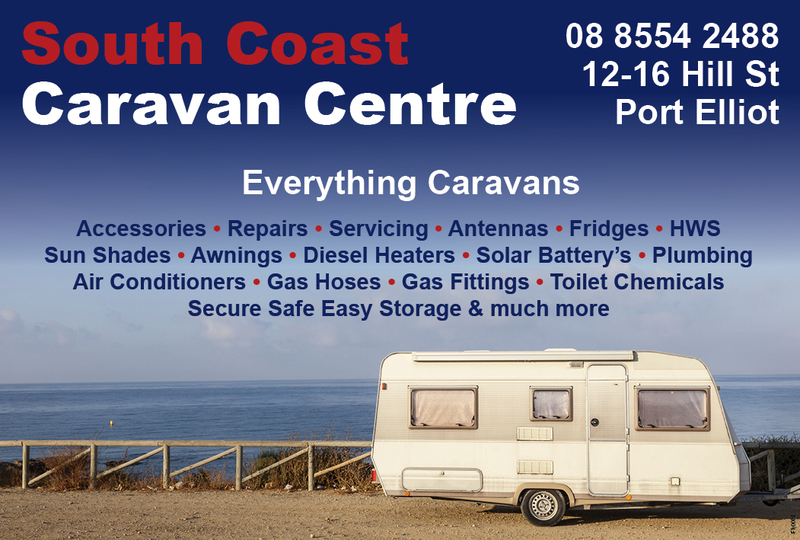 Then Port Elliot Caravan Storage at Lot 80 Hill Street can help you. Port Elliot Caravan Storage offers both undercover and open air storage options. The complex boasts secure fencing. Owners Steve and Kate Overall offer both long and short-term storage options.